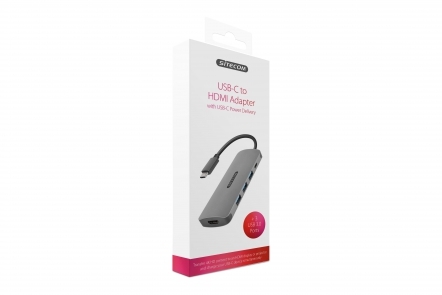 The CN-380 USB-C to HDMI Adapter from Sitecom lets you connect a TV, monitor or projector that uses HDMI. 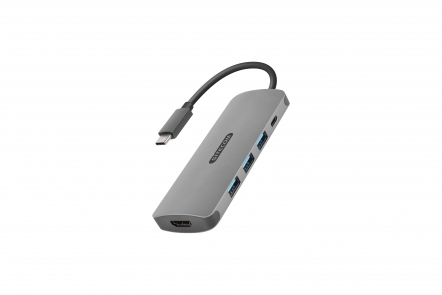 And you can plug in your USB-C port to your device so you can simultaneously charge and watch. The adapter supports a video output resolution of up to 3840 x 2160 (Ultra HD) and provides a crystal-clear viewing experience on every screen.